A great option for layering in summery, warm climates. 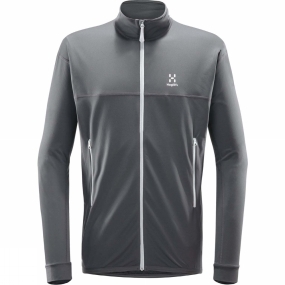 Made from a thin, technical stretch fleece, and designed to provide a perfectly comfortable fit. It's soft enough to be worn against the skin, while the fabric is highly breathable and quick to dry.